It was a rainy morning in Maryland when Paul Reed Smith invited into the Private Stock Vault, that hallowed hall of tonewood heaven. 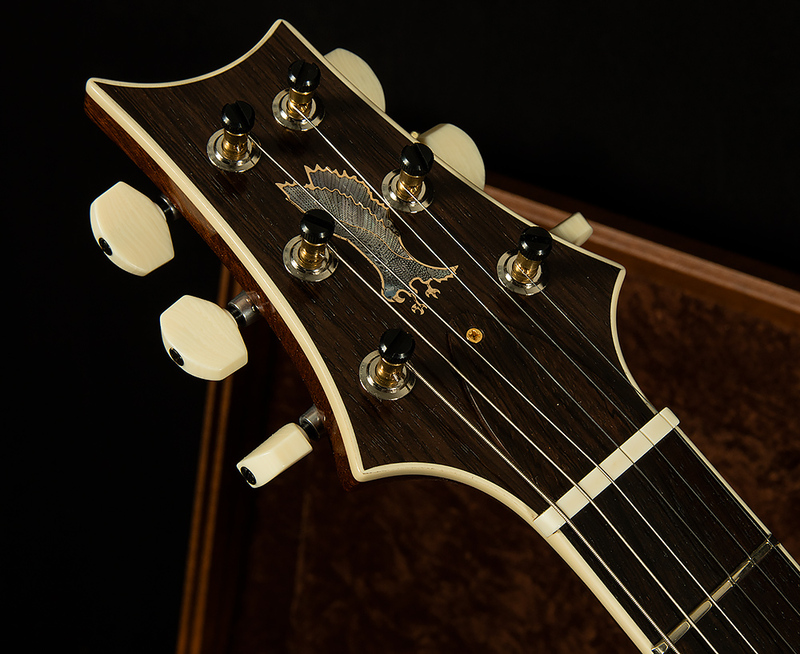 From end to end, the room was stuffed with just about every tonewood imaginable, from gorgeous ribbon mahogany backs to intense quilted maple. It's a special place where a passionate musician could spend hours crafting their dream instrument, and we did just that. Enter the Wildwood McCarty 594 Fatback, a Wildwood creation that pays tribute to the past while embracing the future. 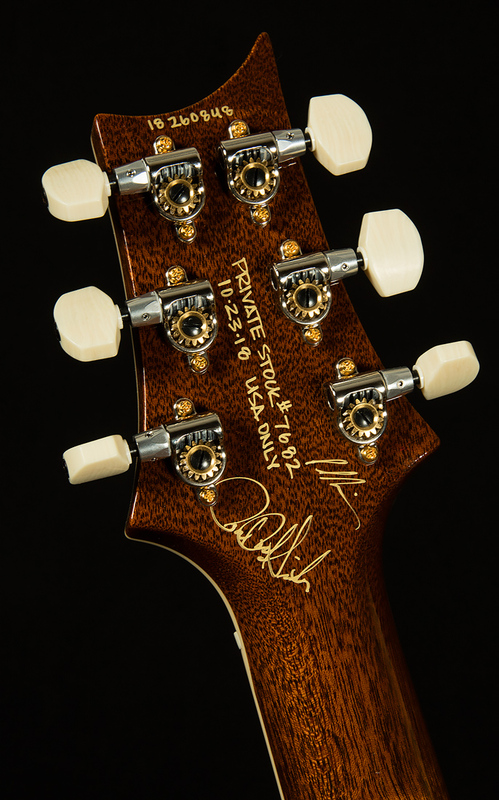 Paul was gracious enough to allow us to hand-select every piece of each instrument to maximize resonance and beauty. 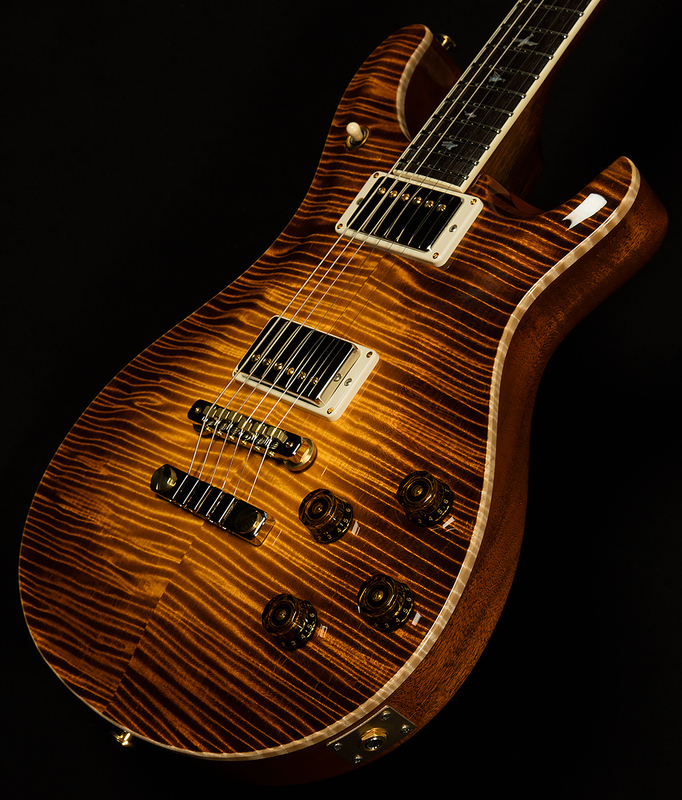 Our Wildwood Private Stock McCarty 594 Fatback is, of course, based on the wildly popular McCarty 594. But ours has an an ultra-light, thicker mahogany back that is closer in depth to some of the great vintage guitars of the late '50s. 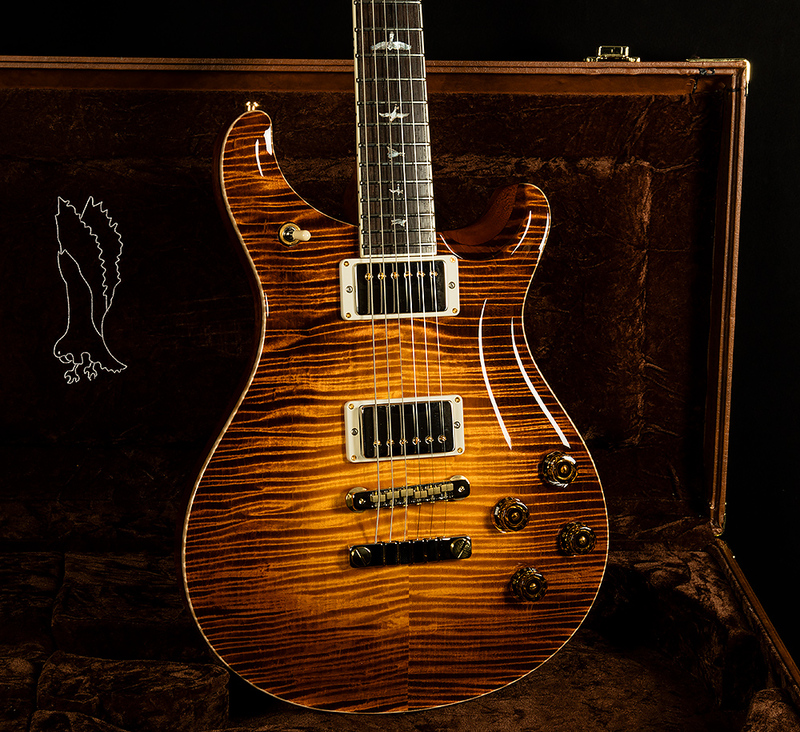 It's also a tribute to a certain artist that embraced the original McCarty back in the mid-90s! We paired these incredible backs with Dark Peruvian Mahogany necks, an ultra-dense mahogany that closely resembles some of our other extremely popular Private Stock runs. 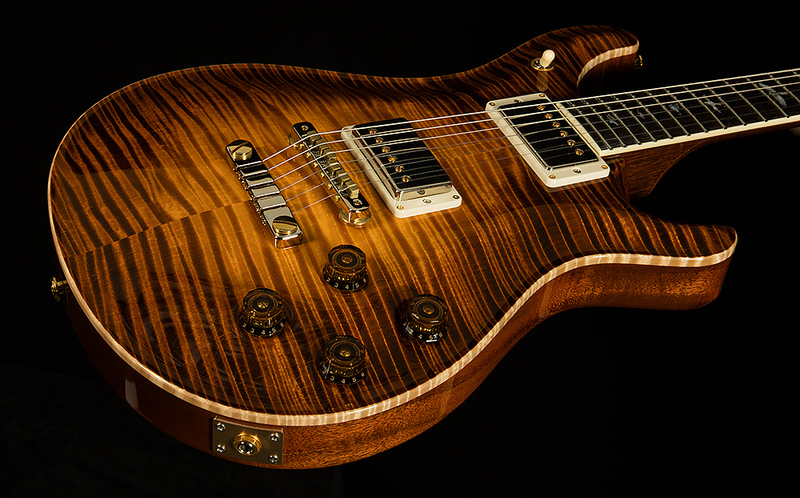 And what is a Paul Reed Smith Private Stock instrument without a killer maple top? The only option we felt appropriate was to pair these incredible mahogany backs with some of the most stunning maple tops we've ever seen. As far as electronics go, these Private Stock beauties are top-notch. Paul's relentless pursuit of tone over the years has led us to one of our favorite new pickups: the 58/15LT. The 58/15LT is an underwound version of the ultra-popular 58/15, which provided the voice of the original Private Stock McCarty 594. These underwound iterations are some of our favorite PAF-inspired pickups, and they coax plenty of complex harmonic content with clarity that is simply staggering. 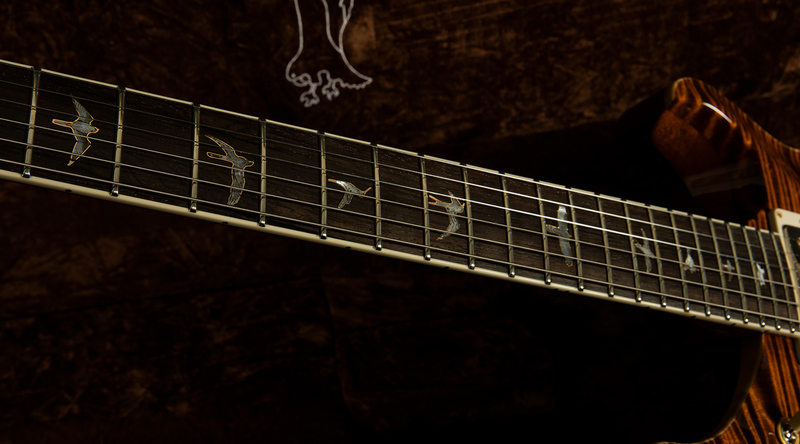 We chose some special finishes and high end upgrades to compliment our choices of tone woods, too. 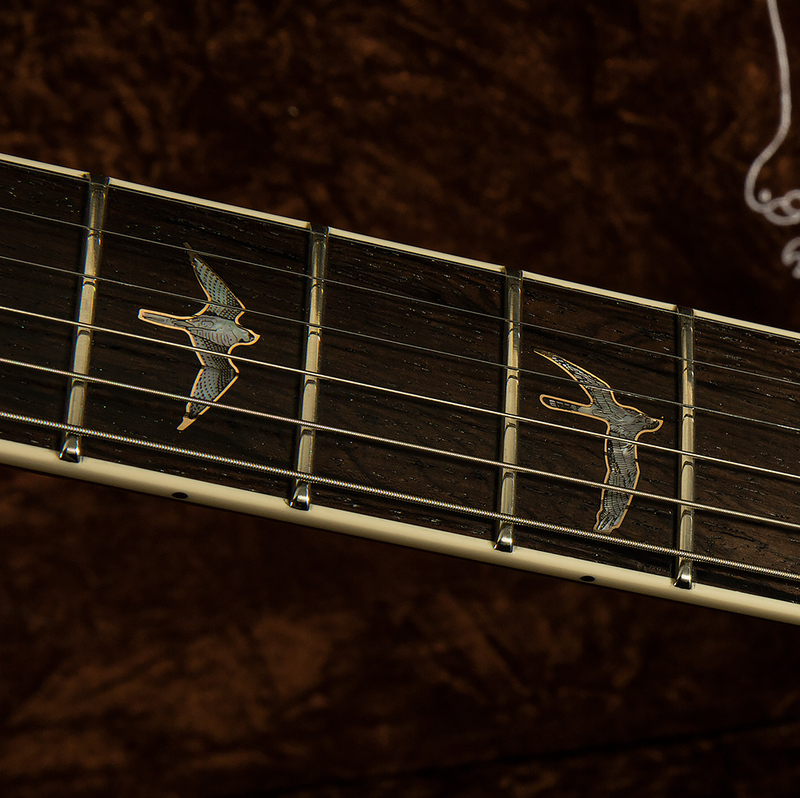 We're talking etched mother of pearl bird inlays, Brazilian rosewood fingerboards and headstock veneers, brother! 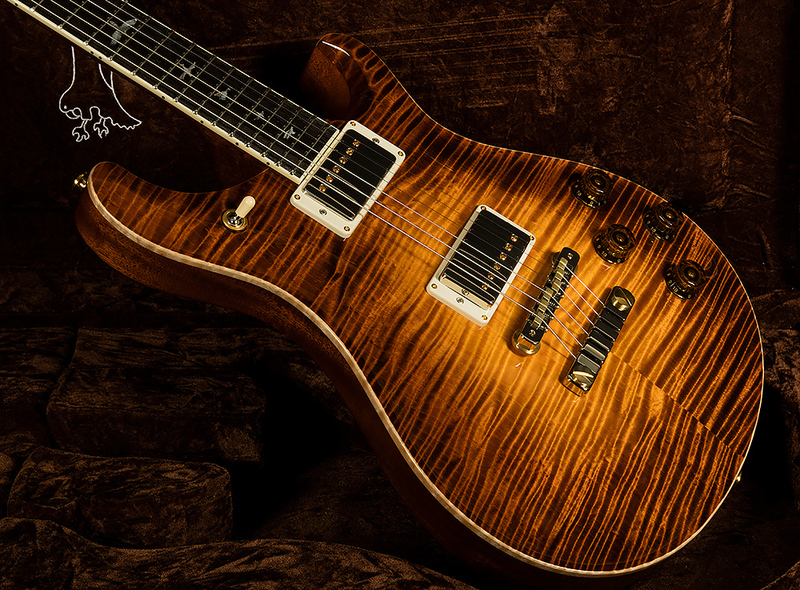 The whole package is vintage-inspired, but it is also distinctly new, and a true embodiment of PRS's philosophy. 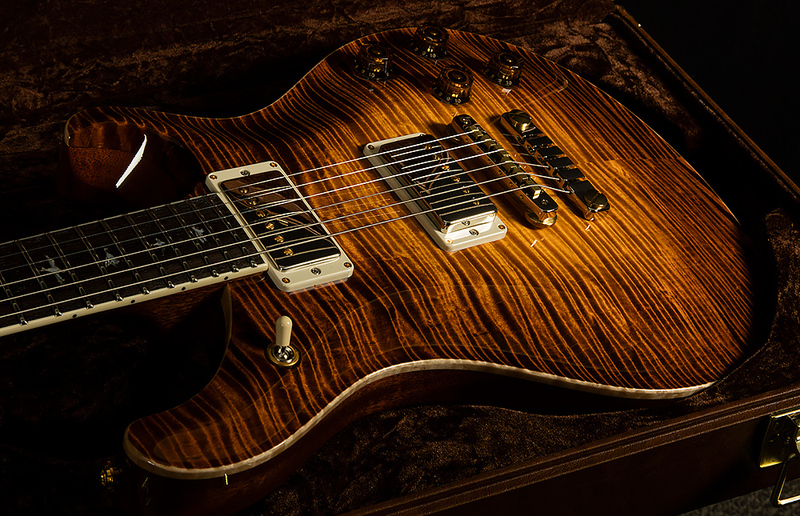 The Private Stock McCarty Fatback is a guitar with the modern appointments, the flawless construction and ultra-comfortable feel of a Paul Reed Smith instrument, and the enhanced sweetness and vibe of a vintage classic. Wildwood Guitars is honored to present the Wildwood Guitars Private Stock McCarty 594 Fatback: a vintage voice for a new generation.